My Friday Friend is Catherine Castle–yes, I know this isn’t Friday! What can I say? Sometimes life doesn’t fit into nice little boxes. Anyway… Multi-award-winning author Catherine Castle has been writing all her life. Before beginning her career as a romance writer she worked part-time as a freelance writer. 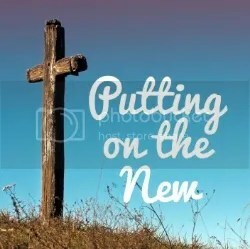 She has over 600 articles and photographs to her credit, under her real name, in the Christian and secular market. Besides writing, Catherine loves traveling with her husband, singing, and attending theatre. In the winter she loves to quilt and has a lot of UFOs (unfinished objects) in her sewing case. In the summer her favorite place to be is in her garden. She’s passionate about gardening and even won a “Best Hillside Garden” award from the local gardening club. Read to the bottom of the post to get the info on the book giveaway! There’s nothing more joyous than a wedding. The excitement of getting the engagement ring; finding the perfect wedding dress; choosing a venue; spending all that money; and of course, the bliss of two people, hopefully deep in love, starting a new life, full of happiness, expectation, and promise. Unless, there’s a third and a fourth person in that mix—say a meddling Mama and an ex-boyfriend that you haven’t been able to forget. Then things can start to get a bit complicated. And what if that ex-boyfriend is the one setting you up with the dates that your Mama hopes will lead to that perfect wedding? A wedding you don’t really want. Well, then—you’ve got the perfect storm for a book filled with disastrous dates, a complicated relationship, some love, laughter and a wedding proposal. At least that’s what Mama hopes will happen when a string of disastrous dates on a cross-country trip to find a cure for Mama’s cancer and a groom for Allison, put Allison and Jack in the path of a determined Cupid’s helper–Mama. Catherine’s giving away an Amazon copy of her book so if you’d like to read it (and who wouldn’t since it sounds like a fun book to read), leave a comment and you’ll be entered to win. Contest ends on September 19! This looks like fun. It I don’t win, I’ll definitely purchase it! Thanks, Tina. Good luck in the drawing. Thanks for hosting me today, Lillian! Sounds like a fun book to read! Thanks for the chance! Hi, Dezi! Thanks for stopping by. 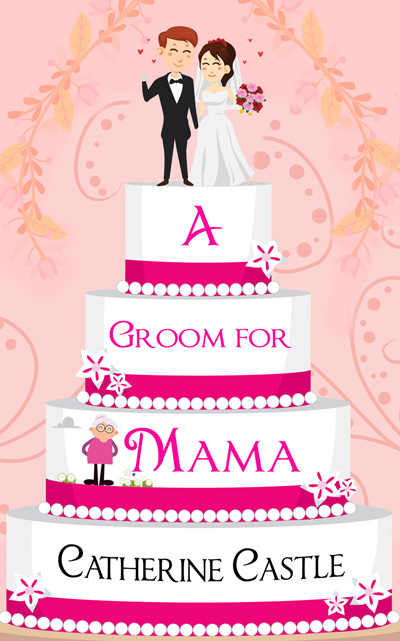 A Groom for Mama has been getting some great reviews, so I think you’ll like the book. Good luck in the drawing.